And just like that she walked into the light. I cried a little, but I’m alright. Y&R will yield me 1 player shy. I’ll say a prayer for her fam tonight. and down a double-shot of PASSION FRUIT – SKYY. No. This is not a sad occasion, Ms. C was 84. She was a staple on Y&R, I don’t know how they are going to make it. I’m sure the writers will whip something up and the actors won’t have to fake it. Life. 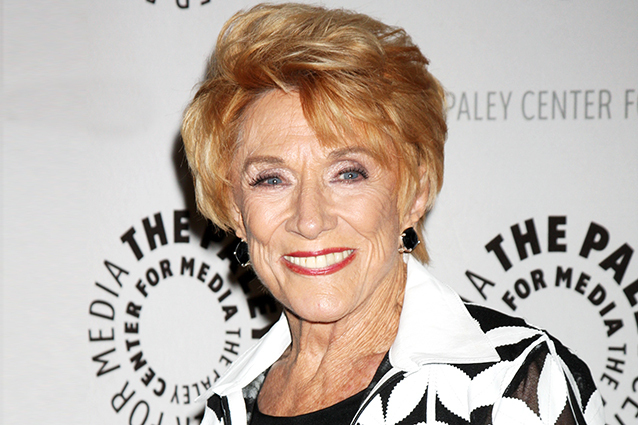 She is funny and Jeanne Cooper was a blast. And I can only pray to live a life so full of pizzaz.